As the title says, success is anchored in gratitude and formed in the heart. 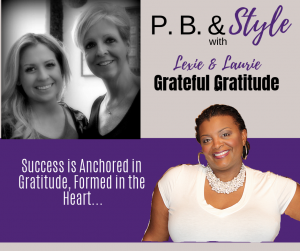 This conversation with Lexie and Laurie is full of positivity and insight. 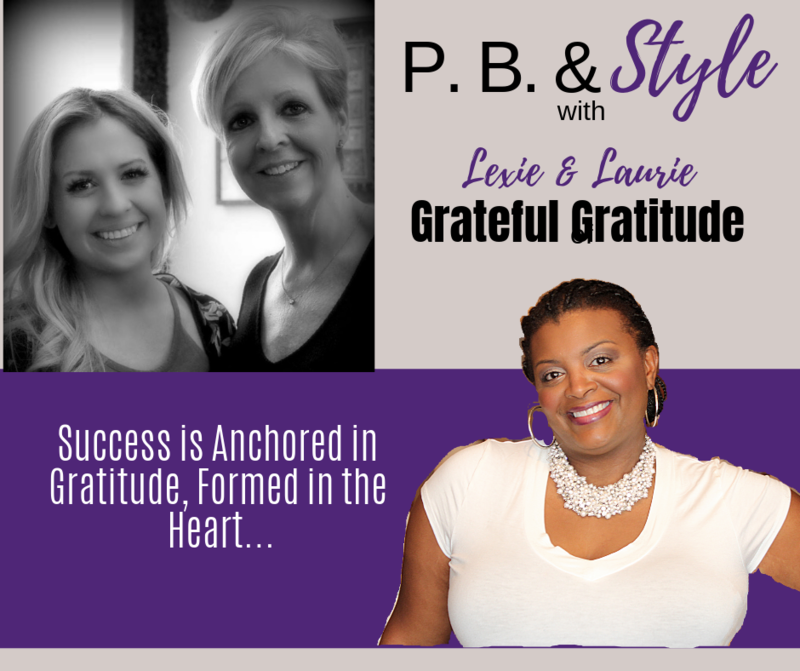 I was blown away by the way these two have used gratitude to anchor their thoughts, beliefs, and relationships. Listening will make you feel better. Better about yourself, your life, your decisions, and those you situations you find yourself in. It will help you find a peace, of sorts, that provides a way to swing the pendulum back to balance. Who doesn’t need that in challenging times. 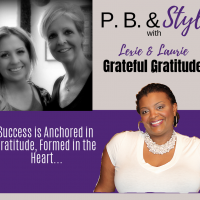 These ladies offer a solution for these times, and my KICK IT UP A NOTCH CHECKLIST is a great way to jump start the new year. All you have to add is BE GRATEFUL! !